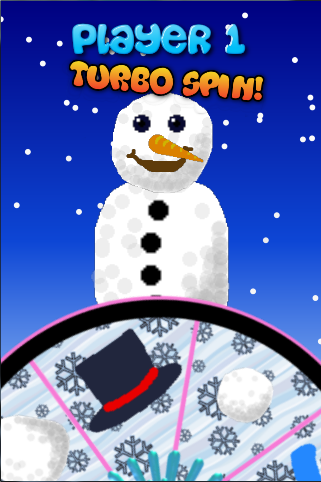 Take turns to spin the wheel either against another player or against the CPU to collect the pieces of a snowman. 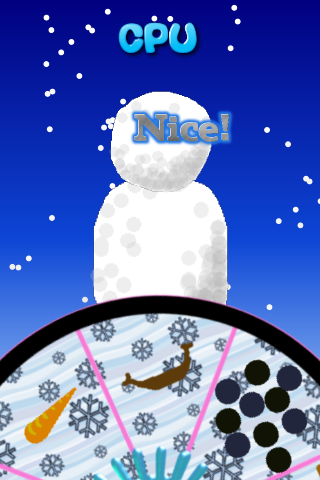 Start by collecting the body and then all the other pieces to complete your snowman. Just remember you can’t collect a hat or carrot nose if you haven’t yet collect a head and you can’t collect a head or arms without body etc! Keep the little ones entertained. Suitable from age 1 and up. First player to collect every piece wins!